Continuing their run of star-studded residency announcements, Ushuaïa Ibiza Beach Hotel has confirmed Norwegian-born musician, producer, DJ and international phenomenon Kygo as the latest artist to join their world-class resident lineup. After the phenomenal success of his exclusive three-part residency at Ushuaïa last year, the chart-smashing sensation will be returning to the no 1 open air club this summer to redefine Sunday nights on the island. 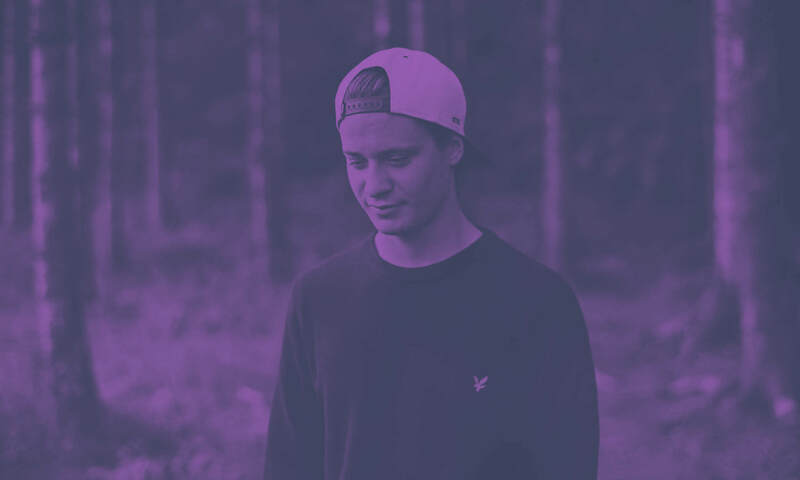 Kicking off on 9th July, Kygo will be taking over the decks every Sunday evening through till 10th September for ten consecutive shows that promise to be nothing short of spectacular. Boasting breathtaking vistas of the Mediterranean alongside state of the art elaborate visuals, Ushuaïa will once again provide a sublime setting that will perfectly complement the tropical house maven’s inimitable sound. The fastest artist to reach one billion streams on Spotify, Kygo has toured the globe, selling out shows at the Barclays Center in New York, two back-to-back headline gigs at the Hollywood Bowl and performed at the 2016 Rio Olympics closing Ceremony. The release of his debut album ‘Cloud Nine’ last year, earned him widespread critical acclaim and featured global hits ‘Firestone (feat. Conrad Sewell)’ and ‘Stole The Show (feat. Parson James)’ – the latter certified either gold or platinum in sixteen countries. Last month, Kygo released the first piece of official new music since his inaugural album – a major collaboration with multi-platinum artist and actress Selena Gomez ‘It Ain’t Me´ – which has already racked up over 170 million streams on Spotify alone, further testament to the musical prodigy’s extraordinary international appeal. The jewel in Ibiza’s party crown, Ushuaïa’s dedication to bringing the most sought after names to their world-renowned stage, ensures they remain one step ahead of the game every time. In addition to their outstanding artist lineups, the superb stage design, cutting edge production, pyrotechnics, sound and visuals, sees revellers from across the globe flock to the club year after year to experience their now legendary poolside parties.